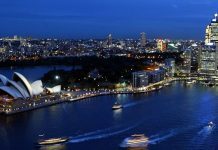 Home USA Online Casino Blog Industry Insights Top Five Luxurious Casinos in the U.S.
Top Five Luxurious Casinos in the U.S. The best casinos in the world are located within the U.S. borders. Whether you are looking for a desert oasis, ocean view or fast-paced nightlife, you can find it right here. Cash in on the tables and live like a king at one of these opulent destination casino-resorts. They all come highly recommended by high rollers, celebrities, and other influencers. 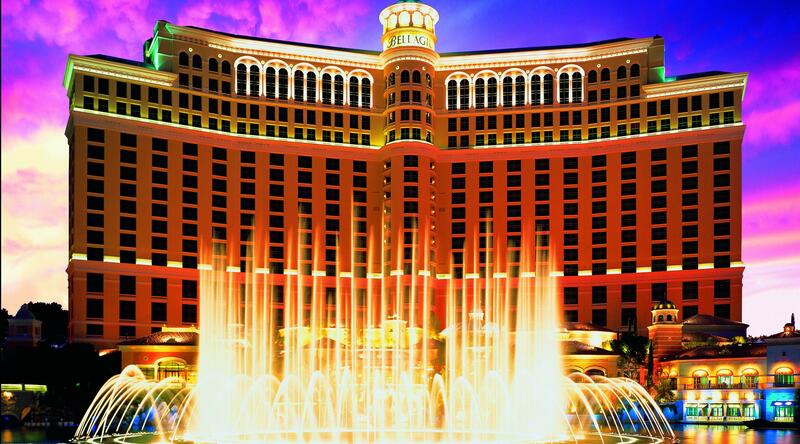 Topping the list of the most luxurious casinos in the country is the Bellagio. European-influenced effects are everywhere, and everything is modeled after signature Italian style. A lake that is man-made sprawls over 8 acres and is set off by stunning water fountains in the front. The Conservatory and Gardens provide a welcome retreat with fresh, fragrant flowers and greenery. Inside, inviting warm rooms beckon you to relax in style after dining in one of the Bellagio’s top-tier restaurants, such as Picasso and Le Cirque. Julian Serrano’s Lago has windows that stretch from the ceiling to the floor, providing diners with a breathtaking view of the fountains. The Patisserie caters to guests with a sweet tooth, with decadent offerings after dinner and delicious pastries for breakfast. The spa has dedicated floor space covering 65,000 square feet. A person can spend an entire day just in the spa! 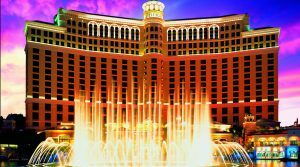 This casino-resort even boasts its own fine art gallery, the Bellagio Gallery of Fine Art. Live performance acts, such as Cirque de Soleil, entertain and amaze. Cirque’s O features an aquatic performance with divers, synchronized swimming, and gravity-defying acrobatics. 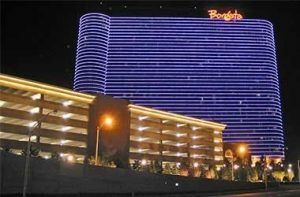 Borgata Hotel, Casino & Spa is just a few steps away from the ocean, on the Boardwalk in Atlantic City overlooking a marina at the Renaissance Pointe. The property features 2000 elegantly appointed guestrooms. The casino floor itself is 161,000 square feet and has 3,475 slot machines and more than 250 tables dedicated to gaming. 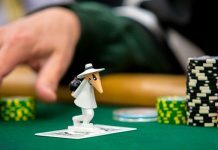 Daily tournaments take place in Borgata’s poker room and table games, such as roulette, baccarat, blackjack, poker, Pai Gow, Racebook, and Sic Bo, are on offer. Spa Toccare alone is worth a visit. It covers 54,000 square feet and has an on-site fitness center, barbershop, and full salon. There is a comprehensive menu of all the latest rejuvenating beauty treatments for the ladies, and shoe-shine services and a pool table in the barbershop for the guys. Dining is an experience unto itself at the Borgata, with restaurants rivaling those found in New York and Las Vegas. The talents of renowned chefs, such as Wolfgang Puck, Michael Schulson, and Bobby Flay, can be savored at Wolfgang Puck American Grille, Angeline, Bobby Flay Steak, and Izakaya. The Borgata Event Center has world-class entertainment from the likes of Pearl Jam, Kelly Clarkson, Gwen Stefani, and Aerosmith. More intimate events can be found at the Music Box, a theater with only 1,000 seats. It also hosts the resort’s nightly Comedy Club. There are also four nightclubs on site where guests can dance the night away with music from popular DJs and enjoy craft cocktails. The Water Club at Borgata deserves a mention of its own. It is only a few steps away from the Borgata Hotel Casino & Spa. It has a phenomenal spa that reaches up two full stories from the 32nd floor. It is the perfect space to host an event with 18,000 square feet of total meeting space. Indoor and outdoor heated pools, five in total, complete the guest experience. The Water Club also has three permanent loft-style residences that are urban and chic. 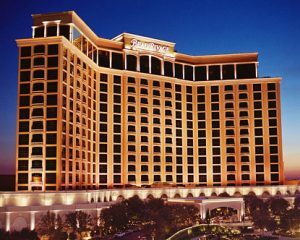 Beau Rivage is French for beautiful shore, and this destination casino-hotel lives up to its name. It is on the waterfront just a short walk from the beach. Guests will receive around-the-clock service from the hotel concierge in the 32-story hotel with 95 luxury suites and 1,740 rooms. A high-limit on-site salon has its own lounge, fully stocked, of course. 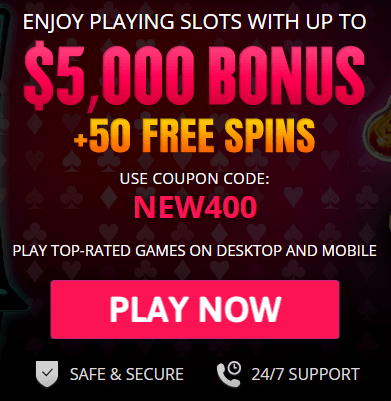 Play any of 10 blackjack games, 100 slot machines, a roulette wheel with a high limit, and more. The casino floor is 85,000 square feet and has every game imaginable, as well as a two-tiered poker room. Dealers are friendly at the Beau Rivage, and the adult beverages flow freely in a warm, Southern atmosphere. The Gulf Coast is one of Beau Rivage’s most dramatic features, with tropical poolscapes and cabanas poolside with attendant outdoor concierge. It is a premier entertainment destination, with national acts booked every weekend. Guests can indulge in shops selling designer fashions, jewelry, shoes, and souvenirs from your trip. Expect banks upon banks of slots, a great mix of table games and friendly dealers at this Biloxi casino. The casino’s 85,000-square-foot gaming space offers 1,846 machines, as well as 96 table and poker games. Open daily 24 hours, Beau Rivage is an exhilarating waterfront destination located just minutes from the beach, with shopping and sightseeing nearby. 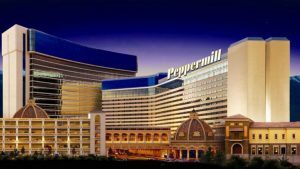 Reno is an up-and-comer in the casino industry, and the city has one of the top luxury casino destinations in the Peppermill Resort Spa & Casino. Peppermill’s Windows of the World is art on video screens throughout the property, broadcast on the hotel’s in-room televisions and displayed in frames in lobbies and hallways. Guests will enjoy HD videos of exotic places, wildlife, nature, as well as fashion. The videos are dubbed living-art videos and certainly live up to their name. Borderless LED screens make you feel like you are there. The resort has upper and lower decks with swimming pools. The pool on the lower deck is heated 12 months of the year, in case you feel like taking a swim in January. Jacuzzis, waterfalls, and minipools round out the aquatic landscape and offer fun and relaxation to guests and their families. The most in-demand slots and video poker are featured, as are slot machines with multiple games. Table games include roulette, single-deck blackjack, roulette, and more. You can also try your hand at keno in the Keno Lounge. There are several options for dining and a full-service, world-class spa. Roman columns define Caesars and are one of the many reasons why it is being included on this list. The architecture is simply divine, and, although it is one of the older casinos in the country, renovations and upgrades have it feeling like new. 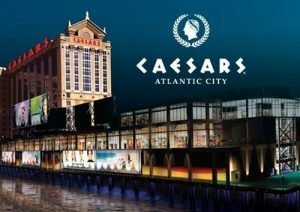 Like other casino hotels in New Jersey, Caesars is situated on the beach, mere minutes from luxurious shopping destinations and, literally, on the bustling Boardwalk. When one enters the lobby, painted ceilings make you feel like you are in ancient Rome. 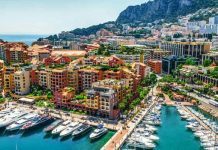 It has a personality unlike other destinations and is the kind of resort that any gambler worth his or her salt should try to see in their lifetime, simply because it is so iconic. Caesar’s has 1,140 guest rooms with all the modern accouterments, such as docks for your iPod and flat-screen televisions. There is also a theater with stadium seating. 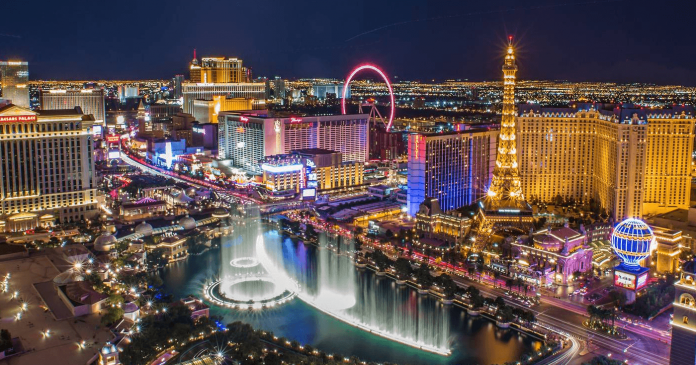 The rooftop pool is for adults only, and, after a swim, guests can relax in the plush spa and gamble the night away in one of the world’s most famous casinos.